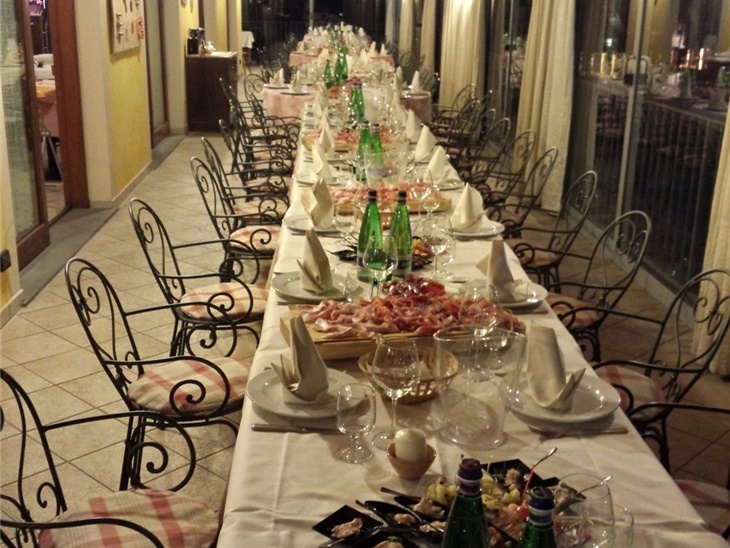 Mino and Stefano are the managers of the restaurant "La Storia" in Montecchio, an hamlet of Darfo Boario Terme. 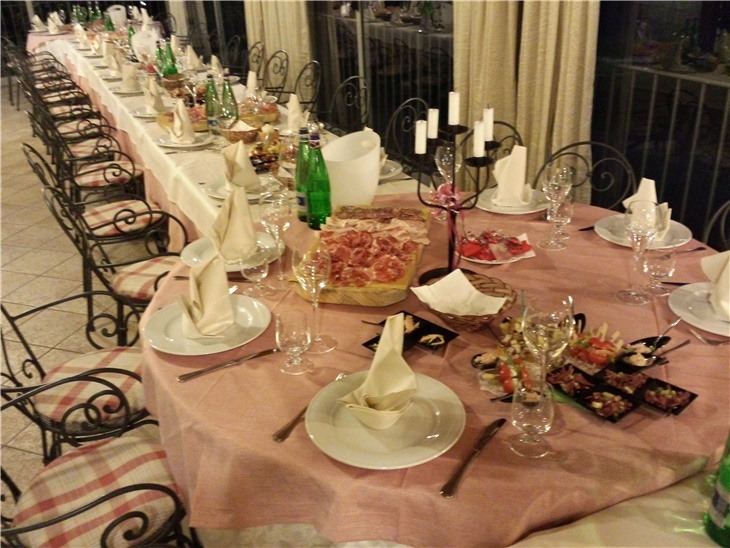 They are also proud to present the management of the restaurant “Archeopark”, located in the beautiful prehistoric theme park, and where you will find a break after visiting the park and for all the happy moments of your life (baptisms, confirmations, first communions, weddings, business dinners and all kinds of events). 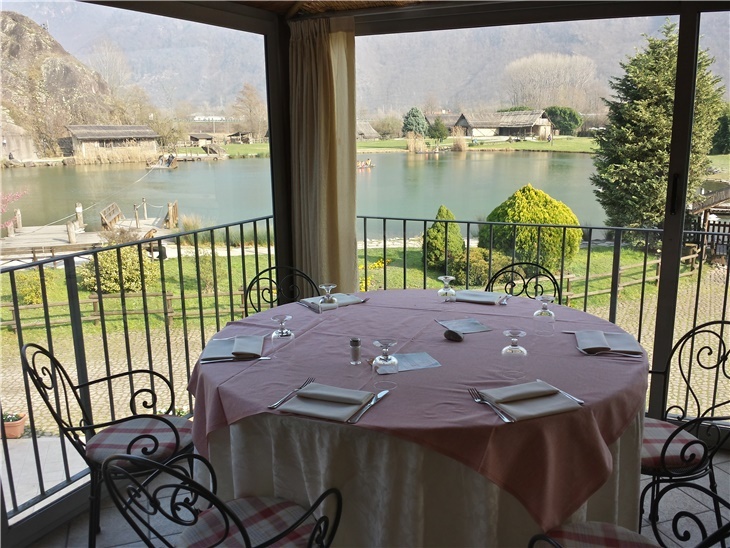 From a simple lunch menu to the romantic dinner in the evening overlooking the beautiful and suggestive small lake. We have a daily complete gastronomic offer, from pizza to home cooking and seafood dishes, giving attention to the quality of the products and of the ingredients. We wait for you for sharing with us our professionalism and passion.